One drink… Two drink… Three drink… Floor. 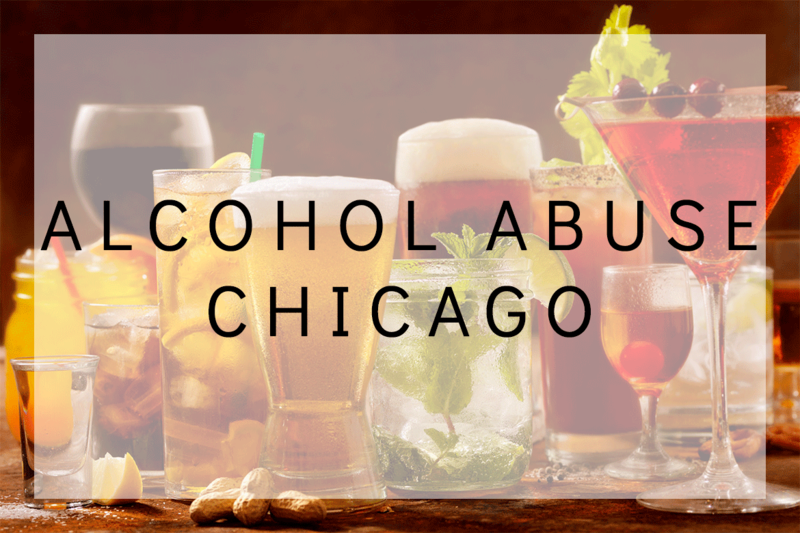 For many Chicago residents, a typical night out can turn into a nightmare as one drink turns into four or five and eventually we lose track of how much we have had, only to be reminded the next morning. According to a study done in 2007 by the U.S. Substance Abuse and Mental Health Services Administration, Chicago topped the list for binge drinking among the 15 largest cities in the country. The study said 25.7 percent of Chicagoans are binge drinkers, well over the national average of 22.7 percent. University of Chicago researchers are studying social drinking and specifically why some drinkers are more prone to binging than others and how binging on alcohol at a younger age affects drinking habits later in life. The Chicago Social Drinking Project began in 2004 and has studied over 200 subjects since then. The laboratory does not resemble the standard scientific research facility. 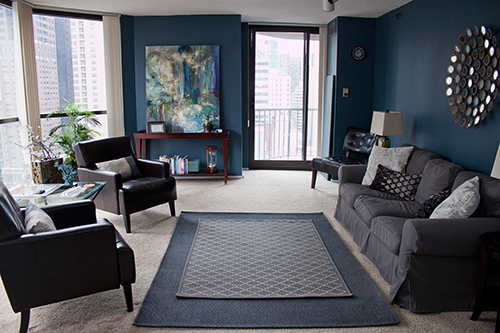 There are leather couches, a TV and lab assistants bringing participants snacks and alcoholic beverages, while monitoring their consumption and behavior. Participants must meet the eligibility criteria, including being between the ages of 21 and 29, weighing between 110 and 210 pounds and consuming alcohol at least once a week. Once selected, candidates must attend two separate four-hour experimental sessions in which they are provided drinks and monitored. They will be asked to complete several performance tests and submit breath and saliva samples. Quarterly and annual follow-up interviews are then conducted to evaluate progress and how their drinking habits change. McNamara said the point of the project is to study the long-term effects of alcohol and determine how a person’s drinking history can affect their subjective response to alcohol throughout their lifetime. Several specific tests such as how drinking affects the need for cigarette smoking, the affects of alcohol on blood pressure and even the changes in general motor functions are evaluated. Many experts, including the National Institute of Alcohol Abuse and Alcoholism, define binge drinking as “a pattern of drinking that brings a person’s blood alcohol concentration to 0.08 or above.” This typically happens when men consume five or more drinks and when women consume four or more, in a span of several hours. Several factors can influence the affect of alcohol on an individual however, such as body weight and food consumption, so the number of drinks can vary. Researchers are unsure as to why Chicago tops the chart of binge drinking cities. But Jake Colton, an alcohol abuse therapist with Open Avenue Therapy, a downtown Chicago clinic, said cold weather can take a toll on those who might not be used to the dreary winter. He treats patients dealing with alcohol abuse and said factors such as difficulty dealing with emotions, anxiety, childhood trauma, or even just the need for control and escape can contribute to overconsumption. 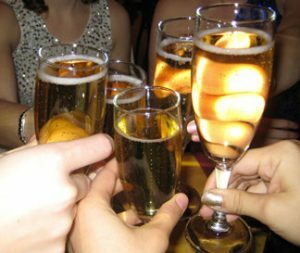 The Centers for Disease Control and Prevention has found that approximately 70 percent of binge drinking episodes involve adults over the age of 25. Over 75 percent of the alcohol consumed by adults in the U.S. is in the form of binge drinks. According to this 2008 national survey, men are twice as likely to binge drink than women. The Chicago Social Drinking Project recently received a grant to continue its research and is enrolling new participants, obtaining follow-up data via quarterly interviews and conducting five-year retest experimental sessions with the original subject groups. The project is working on a comprehensive paper on the trends discovered in the test subjects who have enrolled since the start of the study six years ago. Many of the finds have been published and McNamara says there are many more to come.